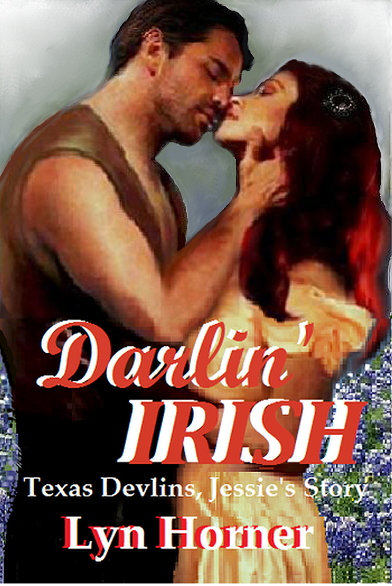 I recently submitted Darlin’ Irish, Book one in my Texas Devlins series, to Readers’ Favorite for review. Three of their reviewers gave it their endorsement. I’d like to share these brief excerpts with you. I’d love for you to tweet and share them. Thanks! Congrats, Lyn! Well deserved reviews!!! Thank you, Carra. Good reviews make our days, don’t they. Nice! 😉 I bet you’re well chuffed with those. Well deserved too. Thanks, MT. Yes, I’m quite happy with them. Grinning!